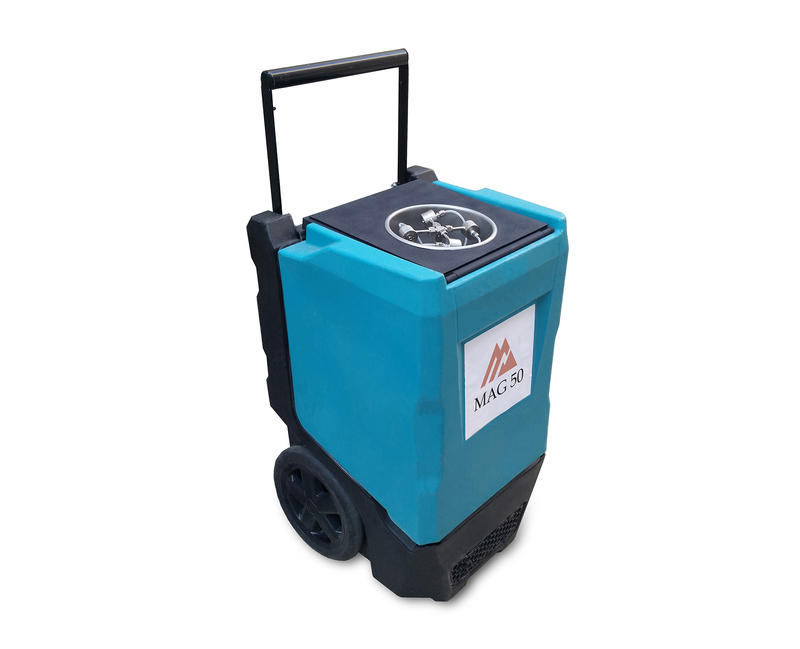 Watertech Equipment and Sales LLC of Mount Pleasant, South Carolina, developed this initial prototype of the Micro Aerosol Disinfecting System, which is based on PNNL research and development. 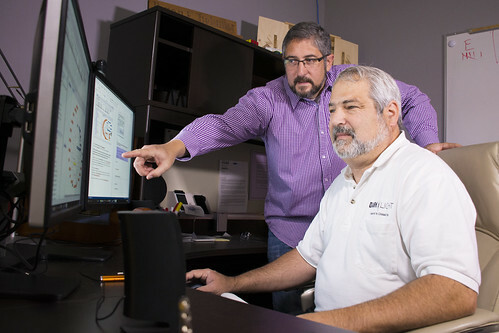 RICHLAND, Wash. — Software that helps cybersecurity analysts prevent hacks and a microbial disinfecting system that kills with an activated salt spray are two of the latest innovations Pacific Northwest National Laboratory has successfully commercialized with the help of business partners. PNNL has earned a total of 83 such awards since the program began in 1984 — far more than any other national laboratory. The 2016 awards will be presented April 27 in Chicago, Illinois, at the consortium's annual meeting. For more information on technology transfer programs at PNNL, visit their website.